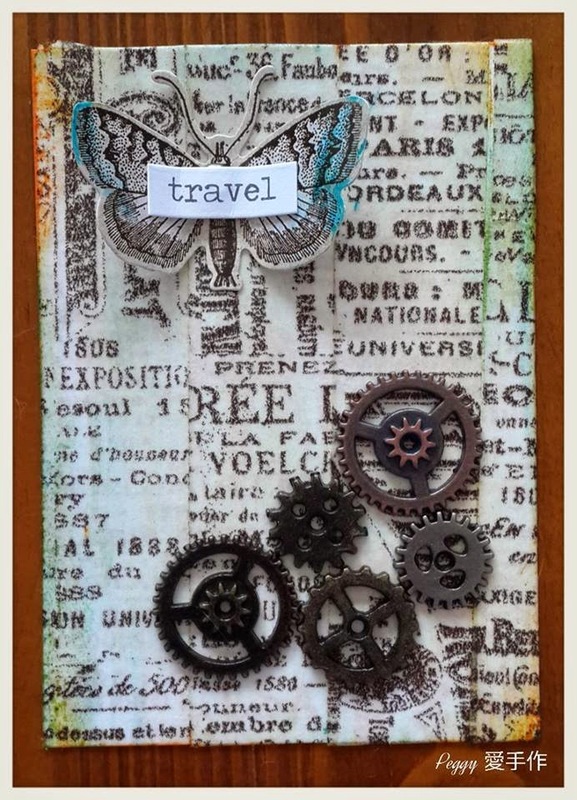 Peggy Creations: A Little Touch of Tim - ATCs only! A Little Touch of Tim - ATCs only! Delightful! I love the tissue tape background, and the butterfly looks lovely. Thanks so much for joining us on A Vintage Journey.